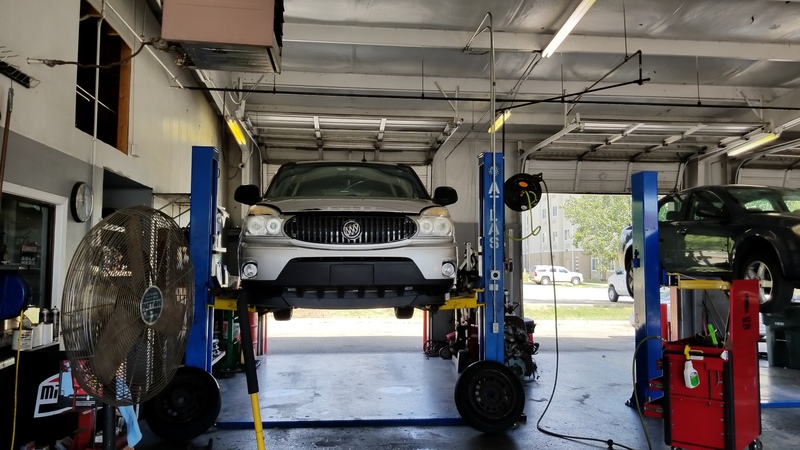 When you contact us about having your vehicle fixed, we’ll do our best to get you a service appointment right away. We understand how much you rely on having a reliable method of transportation at your disposal. Flexible appointment scheduling is also offered for your convenience. Do you need to have work done on your vehicle but you’re on a tight budget? Read about our financing options that can allow you to get your vehicle fixed now! You can trust our well-established auto repair company to take care of you and your vehicle. We'll make it easy to have your car repaired, maintained, or customized. In-house financing options and FREE vehicle pickup and delivery service are offered for your convenience.